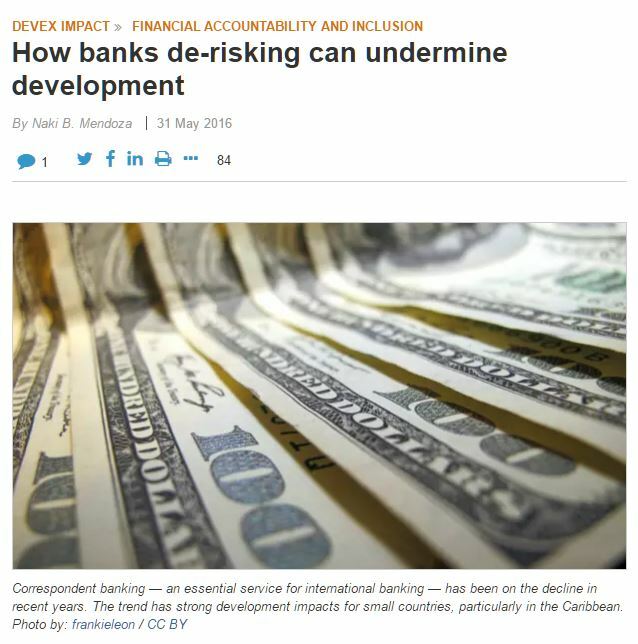 “De-risking” and “Bank Discontinuance” are terms referring to the practice of financial institutions exiting relationships with and closing the accounts of clients, individuals, companies and other financial institutions. 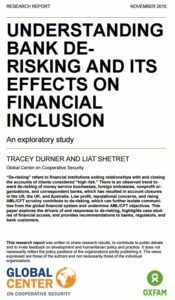 Those financial institutions cite a number of reasons for this practice: clients being labeled “high risk”, the lower risk appetites of banks and reputational risk, concerns about regulatory scrutiny and regulatory burdens, profitability and competition. 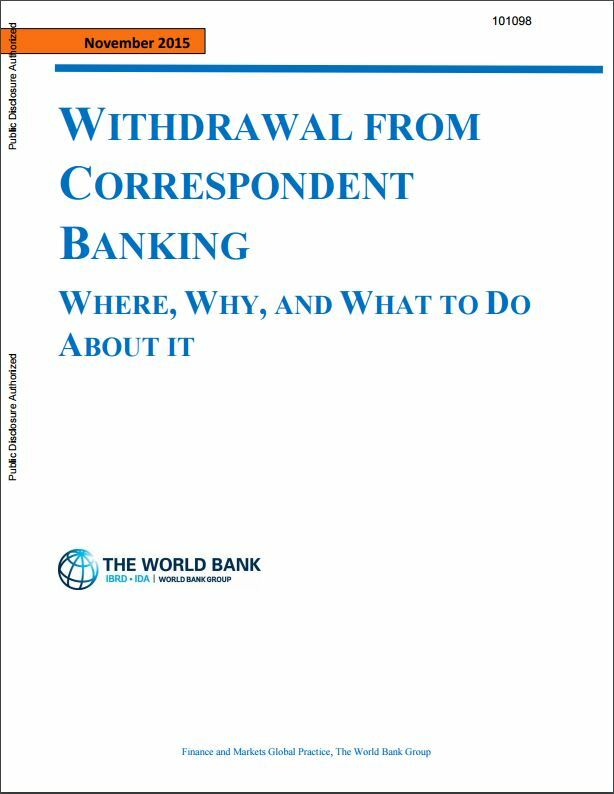 The trend is affecting money service businesses, foreign embassies, foreign individuals and foreign businesses, nonprofit organizations, start-ups and correspondent banks of developing countries, which has resulted in account closures in most countries in the world. 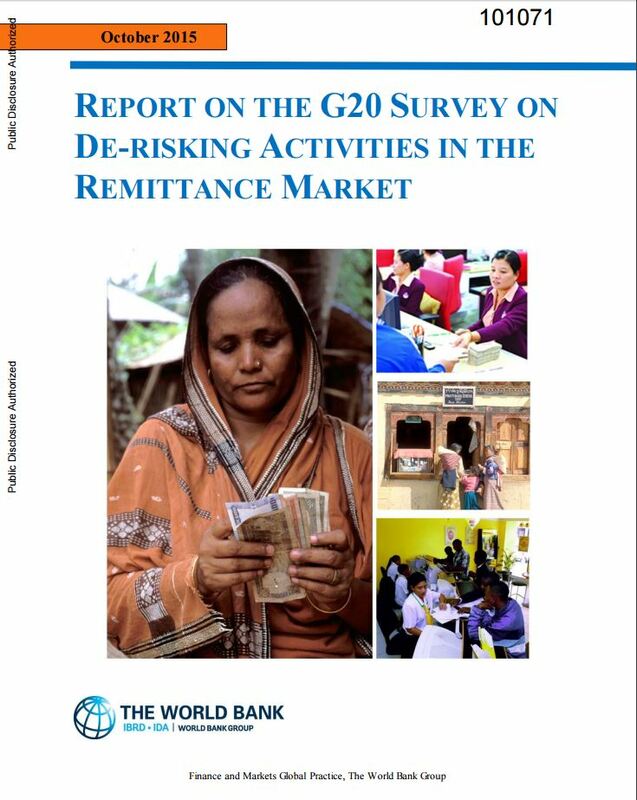 Now that the trend is affecting financial inclusion, remittances, trade, investment and it is undermining the AML/CFT objectives and the transparency of the financial system, the business community is reacting and more affected customers are coming forward and letting their voices be heard. Frustration and the risk of shutting down are propelling companies to take the issue to the courts in an effort to stop the practice and seek justice. 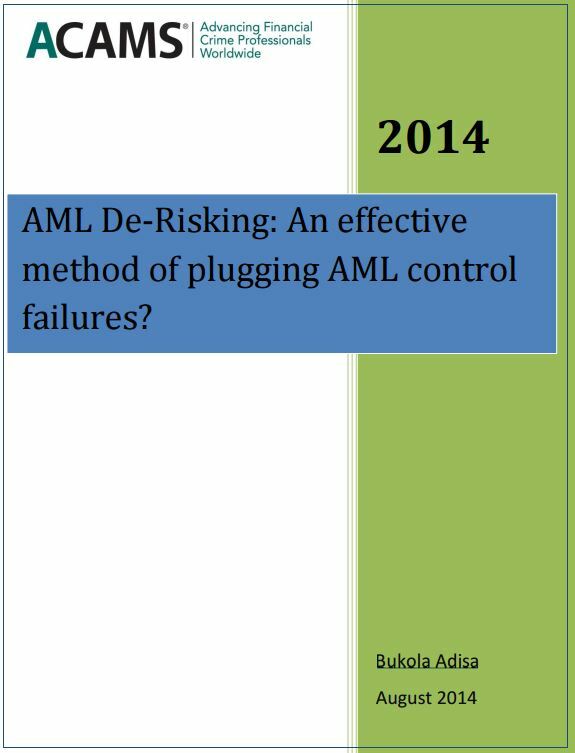 This FORUM originated from the belief that De-Risking & Bank Discontinuance is perhaps the major threat to medium and small MSBs, Money Transmitters (and Small Banks) globally. It took too long for the industry to get together and cry “foul”. 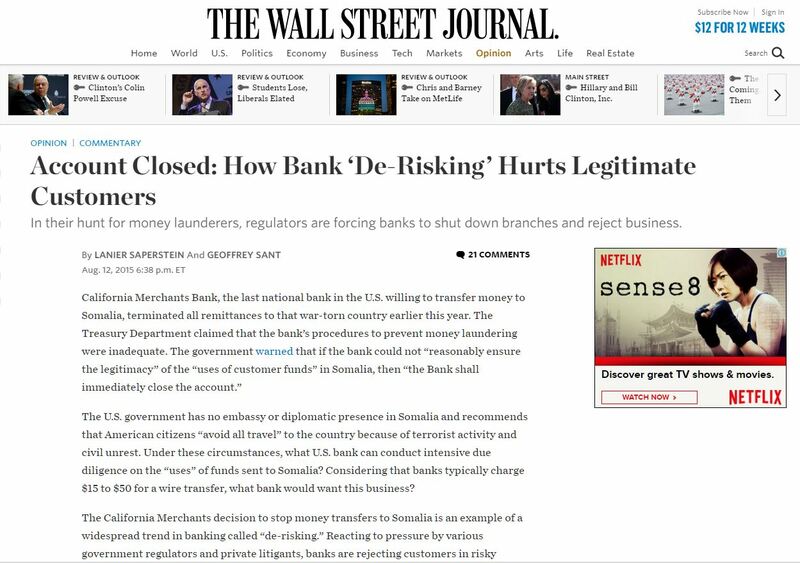 It took too many bank account closures to make us react and come forward. 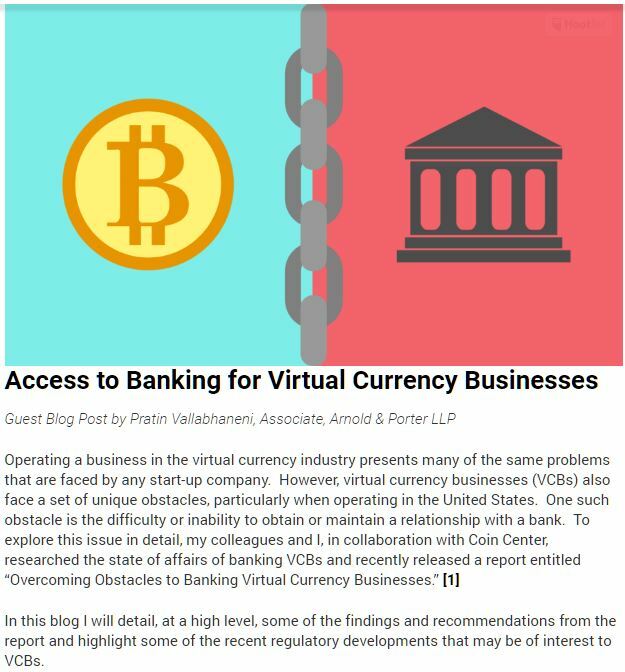 The fear of making it appear, to competitors, clients, regulators and the last bank that kept our only account open, that our compliance systems were weak, kept us from banding together. Kept many of us from believing that solutions could come from denouncing this practice that has affected hundreds of companies and has caused the closing of many businesses and agents. We still blame regulators. 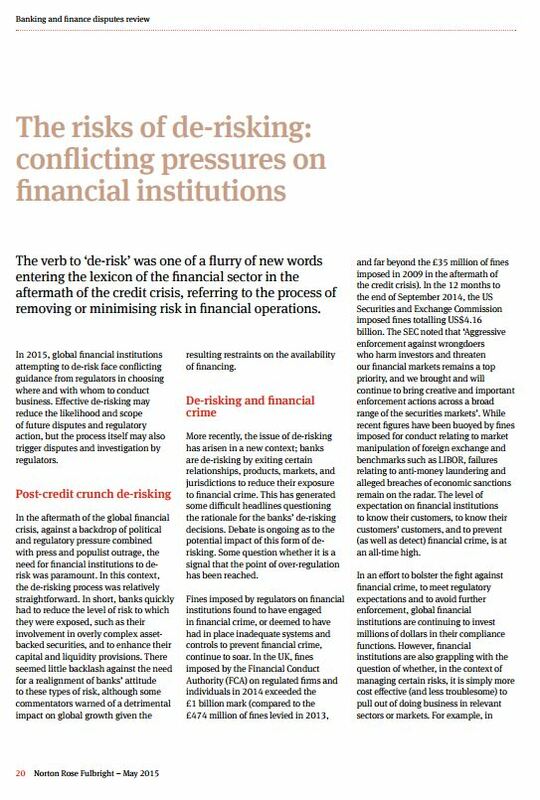 Many banks lead us to believe that the pressure from regulators was the main reason they were closing accounts. 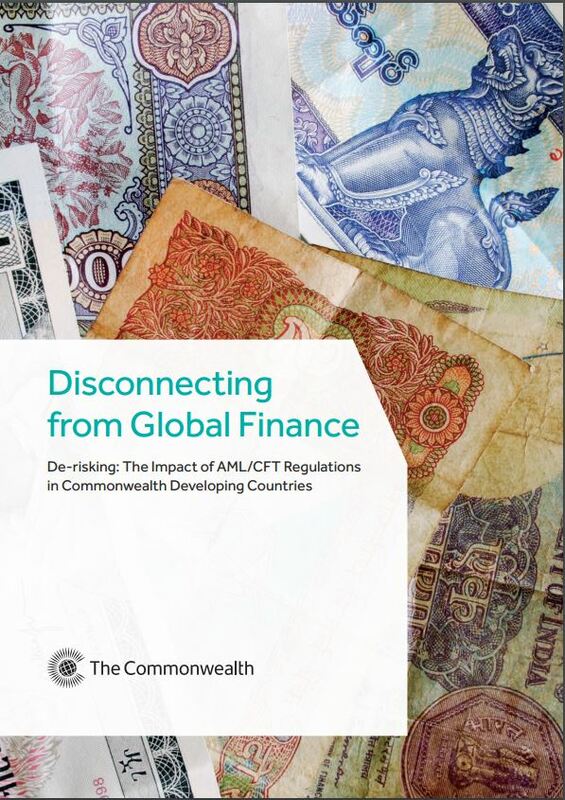 Regulators everywhere are now forcefully defending their strict AML/CFT policies and the close watch over banking institutions heightened after the financial crisis and the bank bailouts. 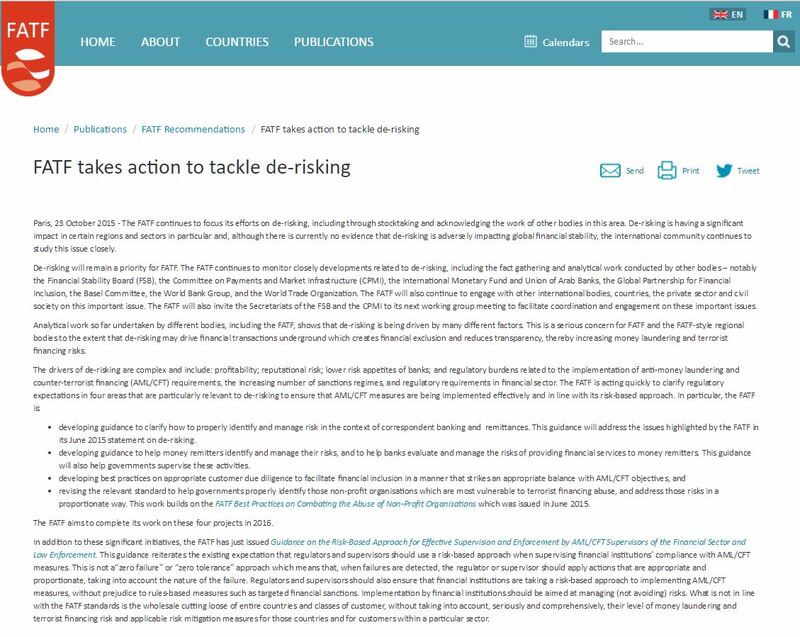 We all want a healthy financial system, transparent and fair; we want a risk-based system that is also transparent & fair. We need banks the same way we need communication, electricity, water, systems, in order for us to provide the financial services & products we developed to serve our clients. 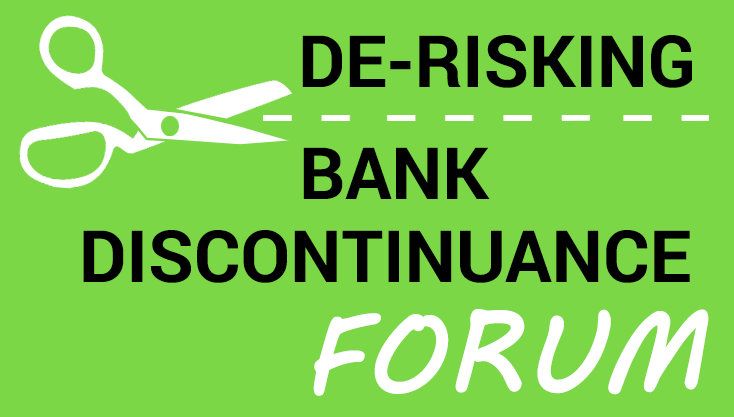 The De-Risking & Bank Discontinuance Forum is a stage where we are going to discuss facts, present ideas and together, come up with a call for action & a set of potential solutions.